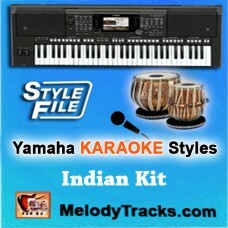 Play Demo Singer: Rafi & AshaMovie/ Album: Kashmir Ki Kali This Yamaha style file.. 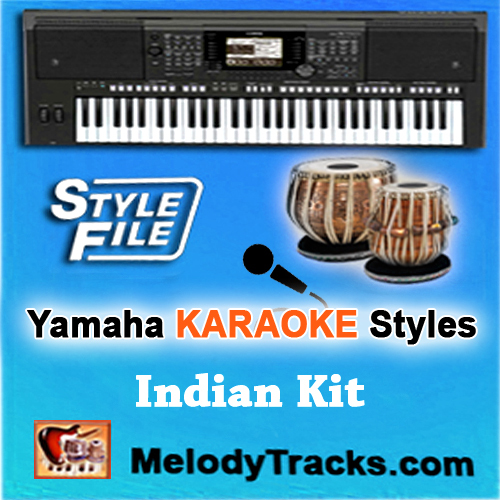 Play Demo Singer: Lata MangeshkarMovie/ Album: Chandni This Yamaha style file uses the ton.. Play Demo Singer: Kishore KumarMovie/ Album: Albela 1951 This Yamaha style file uses .. Play Demo Singer: MukeshMovie/ Album: Pehli Nazar This Yamaha style file uses the tones an.. Play Demo Singer: Mohammad RafiMovie/ Album: Kihonoor This Yamaha style file uses the tone.. Play Demo Singer: Mohammad RafiMovie/ Album: Brahmachari This Yamaha style file uses the t..